How do you manage interviews with people living abroad? Can you give an example of a specific project you are leading? I would like to apply for a job at M&S but I can't find the online application form! Where can I find it? What's the work-life balance like in your role? How would you describe your relationship with your colleagues? Do you have opportunities to meet socially? What's it like working for a brand which has such a rich history? Do you have a favourite category in Home so far? Do the graduates on the training programme get discounts at M&S? If so what percent discounts? 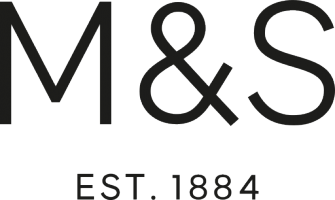 Can part time opportunities often lead to full time permanent employment at M&S? Can a permanent member of staff still apply for a temporary position? Are breaks paid or unpaid? I feel like I am not being treated well at my M&S store and am unsure who to speak to. Can you give me advice? My daughter has just been sent her P45 with no notification from the Amersham Simply Food Branch. Is this normal?